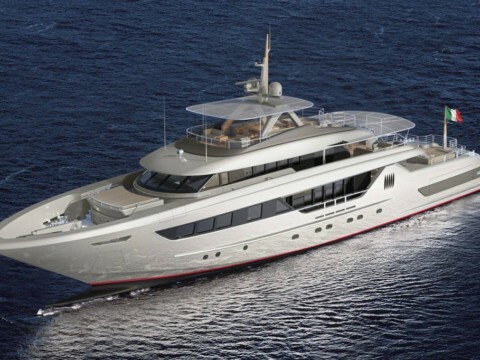 Hull in steel and superstructure in alluminum. 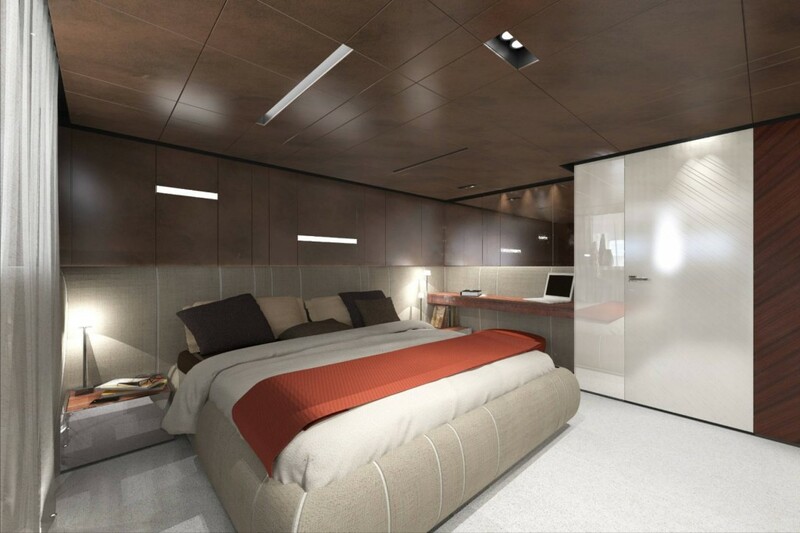 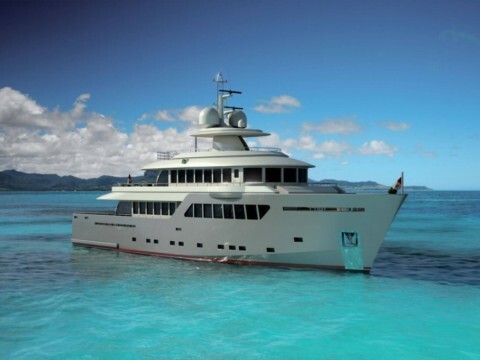 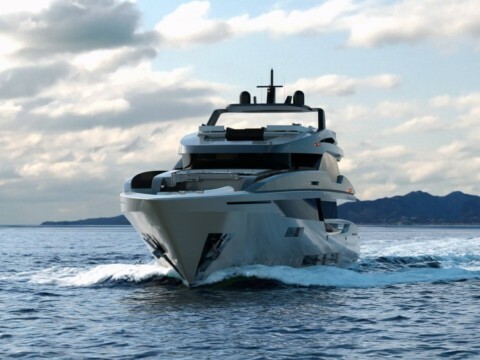 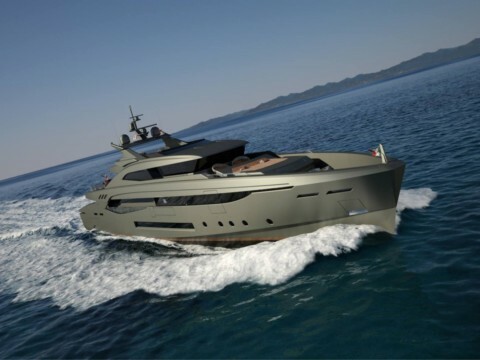 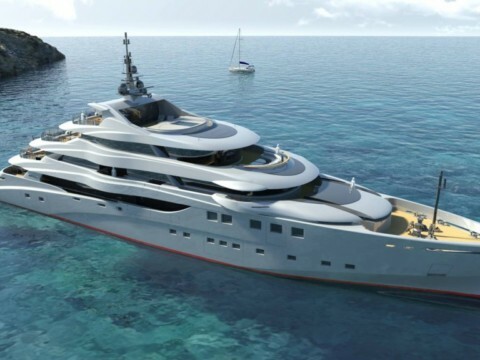 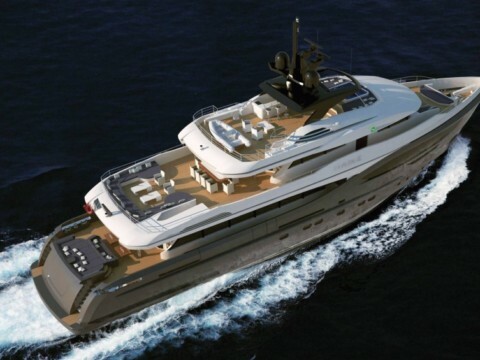 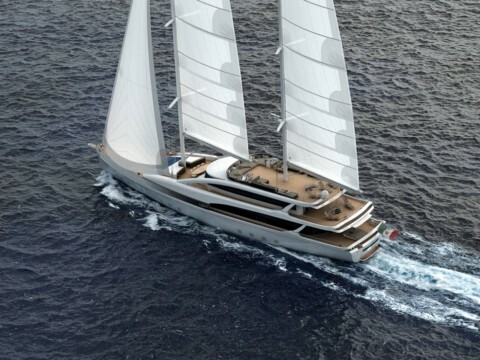 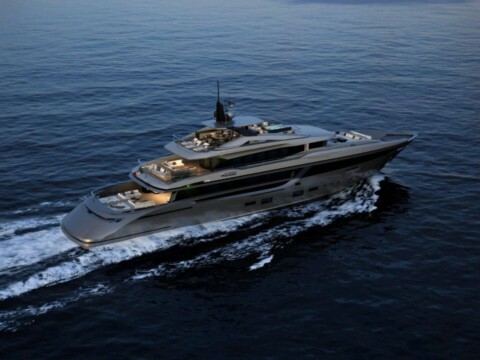 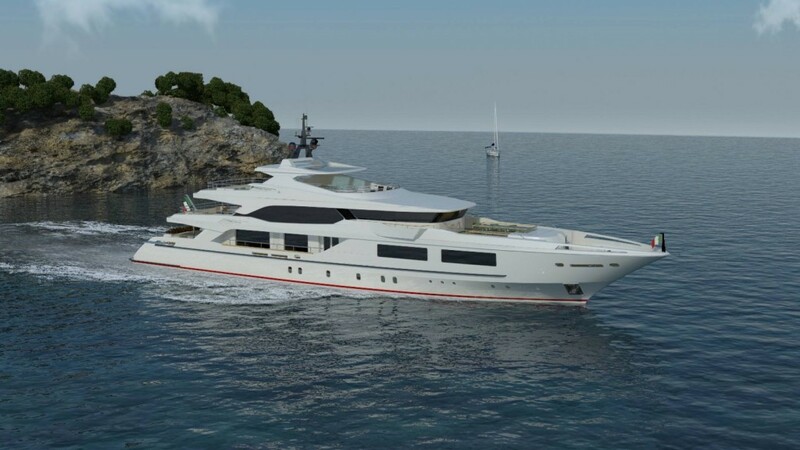 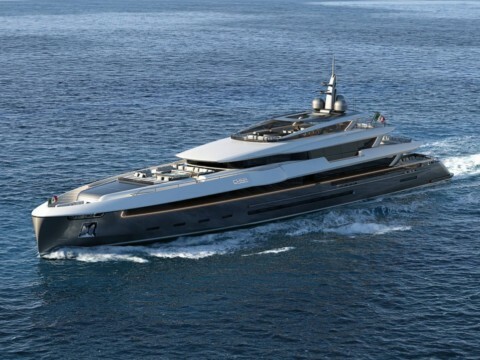 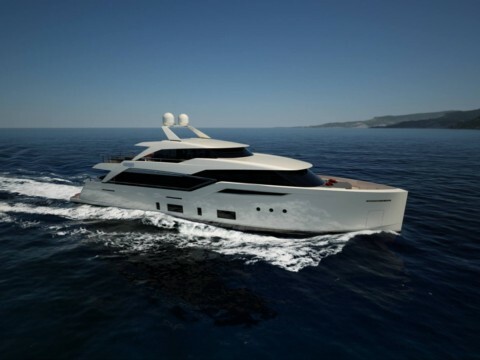 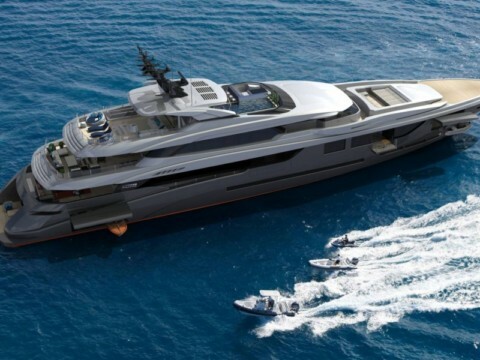 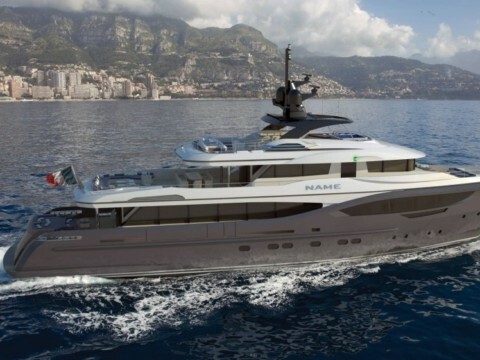 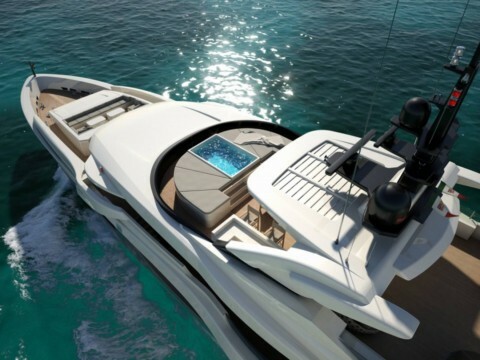 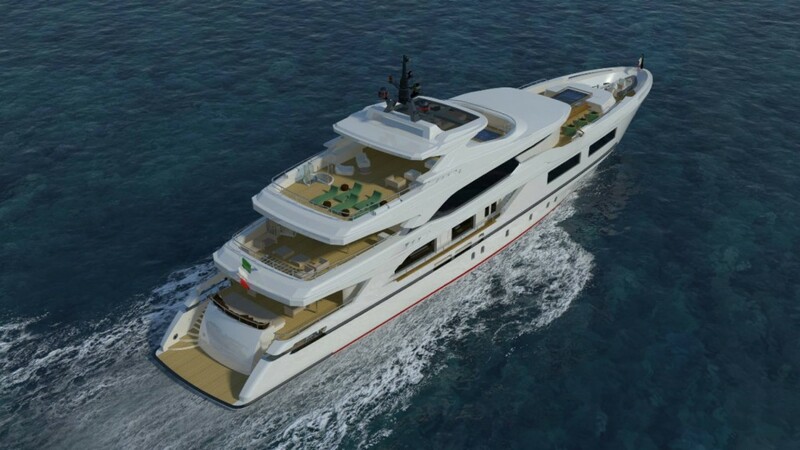 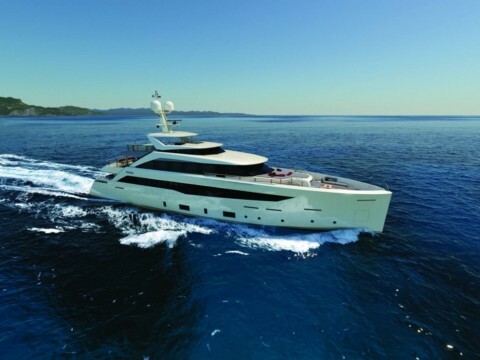 The external lines are by the architect Luca Dini and the yacht is in an advanced phase of construction. 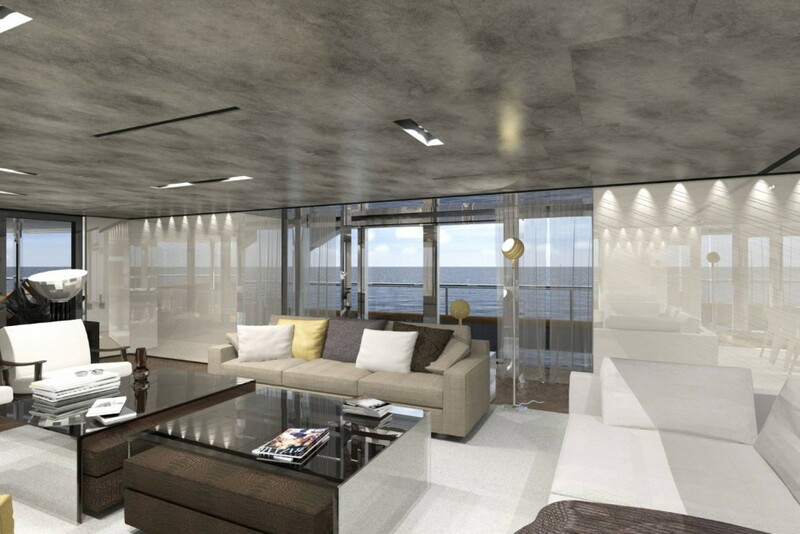 The floor-to-sky windows aboard are stunning both for their dimensions and for the effect they create aboard. 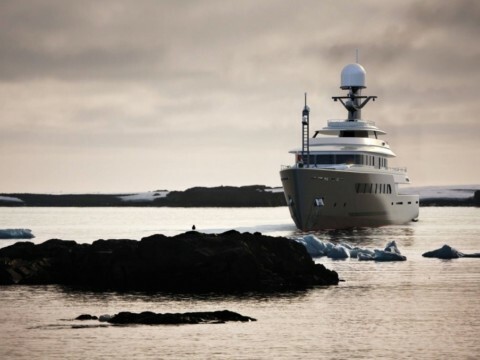 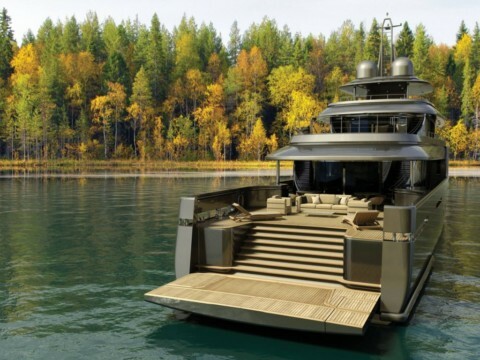 Designed for long crossings, this four-deck yacht appears most majestic when compared to yachts of similar dimensions.